Your wedding is your special day – and of course you want it to be perfect. And what’s the most important part of that most important day of your life? The venue, but of course. Whether you want to get married against a backdrop of a gorgeous blue ocean or among emerald hills, we’ve handpicked the most picturesque wedding destinations around the world that are perfect for your nuptials. Easily accessible from anywhere in India, Goa is the ideal beach location in the country to exchange vows. Beaches, feni, mouth-watering food and a susegad vibe – what could go possibly go wrong here? Over the last few years, the state has firmly placed itself on the destination weddings map. This is a dream wedding spot for those who don’t want to keep it too conventional. Tip: If you’d like a more laid-back wedding, choose South Goa. Looking for a beach wedding outside of India? Then the Seychelles islands may just be your best bet. Azure seas, white sand beaches, luxury resorts and an eclectic crowd – all in addition to it being just a 4.5-hour flight away make it a worthy option. Jump into the sea right after your ceremony and scuba dive to explore the rich marine life here. And with so many breath-taking islands to choose from, we wouldn’t be surprised if you’d want to stay back for your honeymoon. There’s something about the Himalayas that melts away all your stress and brings about calm and tranquillity. And what better time to want to be stress-free than at your wedding. Look around you and see the majestic snow-capped mountains, breathe in the pristine mountain air, walk around the lush green meadows with your loved one and enjoy the rich Himalayan cuisine. Tip: Go for a floral theme for your wedding. Shimla is flora-rich, with roses and other flowers growing in abundance. This Italian region’s rugged mountainous terrain provides for a spectacular wedding backdrop. If you and your guests are adventure enthusiasts, you can ski, hike, trek or mountain bike here between functions. 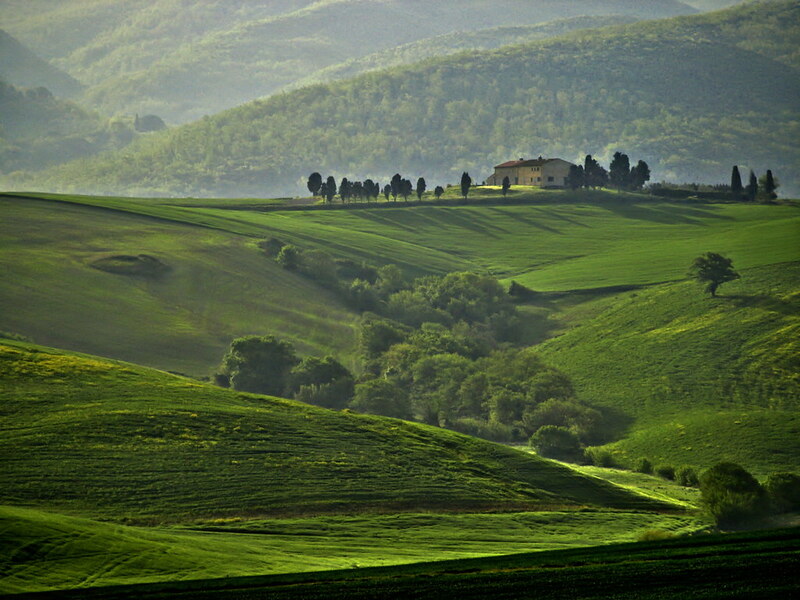 Tuscany’s world-renowned resorts and vineyards will ensure great food (hello, we’re in Italy!) and wine flow through the wedding festivities. Besides, the numerous spas and hot springs will ensure that your guests are well taken care of. Feel like a princess on your wedding day by booking one of the many palace hotels that Udaipur offers. With the shimmering Lake Pichola, the large, airy rooms and arches of the palaces, the famed Rajasthani hospitality, the delectable food and the luxurious spa treatments on offer, you’ll truly feel like royalty on your special day. And with five-star hotel chains including the Oberoi, the Leela, the Taj and the Hilton all having properties here, you know you won’t be disappointed. The palace of Versailles shot to fame in the Indian destination wedding fraternity when steel billionaire Lakshmi Mittal’s daughter Vanisha got married there in June 2004. But that’s not the only reason to get married there - the palace itself, built in 1715, is a spectacular structure featuring baroque architecture, lavish chandeliers and gorgeous frescoes. We’re sure you’ll feel like medieval Gallic royalty when you exchange your vows here. You don’t have to venture too far for a fabulous wedding. For those of you who prefer a wedding in the city, the Maximum City is an ideal choice. Not only is it easy for guests from all over the world to make their way here, but you can pick venues and locations that hold a special place in yours and your partner’s heart to have your ceremonies. Of course, for its sheer nostalgia value, the Taj Mahal Palace would ensure you feel special on your wedding day. The crossroads of the East and the West, Istanbul is a great location for those who want to have a city wedding. The views over the Bosphorus, the awe-inspiring Hagia Sophia, the Grand Bazaar, the delicious Turkish food and sweets will all contribute to making your big day a truly special one. Choose from one of the many five-star resorts in the city to personalise your ceremonies.